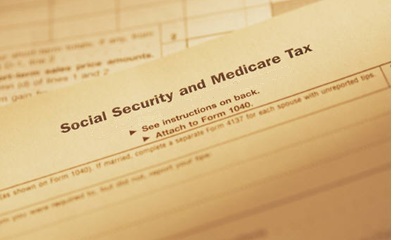 Beginning January 1, 2013, employers will be responsible for withholding an additional 0.9% Medicare tax on individual employee wages paid over $200,000 in a calendar year. There will be no employer match required for the additional 0.9% tax. If you have questions about payroll, give us a call.